December 10, 2015  Bergdahl's story is controversial. There are questions about whether he deserted and about whether the United States should have traded Taliban prisoners in exchange for his freedom. November 19, 2015  In another fiery speech on Wednesday night, Trump claimed his hair was better than Marco Rubio's and suggested that Bowe Bergdahl should be shot. September 17, 2015  The Army sergeant, who has been charged with desertion and misbehavior before the enemy, is appearing before the military equivalent of a grand jury. March 25, 2015  Bergdahl was released by the Taliban in exchange for five detainees at the Guantanamo Bay prison. 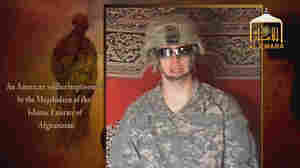 He was captured in 2009 after walking off his post in Afghanistan. December 22, 2014  The Pentagon said action against Sgt. 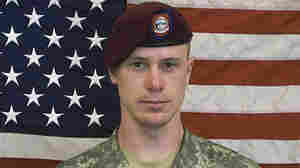 Bowe Bergdahl could range from no further action to convening a court martial. The Taliban held Bergdahl for five years until his release in a prisoner exchange. July 14, 2014  The Army says Sgt. Bowe Bergdahl, whose freedom from the Taliban was gained by a prisoner exchange in May, has been cleared for active duty and assigned to a unit in Texas. June 16, 2014  The Army appointed Maj. Gen. Kenneth R. Dahl to investigate facts and circumstances involving Sgt. 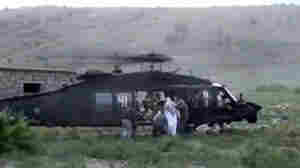 Bowe Bergdahl's capture by the Taliban. 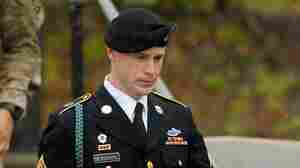 The team won't interrogate Bergdahl in the near future. June 13, 2014  The Army sergeant spent five years as a captive of the Taliban. 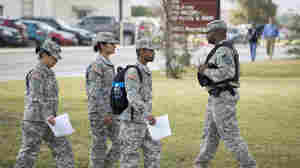 He arrived at Brooke Army Medical Center in San Antonio early Friday morning after spending nearly two weeks recuperating in Germany. June 12, 2014  U.S. Army Sgt. Bowe Bergdahl, held hostage for five years in Afghanistan, has arrived at Brooke Army Medical Center in San Antonio. June 11, 2014  The writings were obtained by The Washington Post, which also reported that the Army sergeant had previously been discharged by the Coast Guard for psychological reasons.